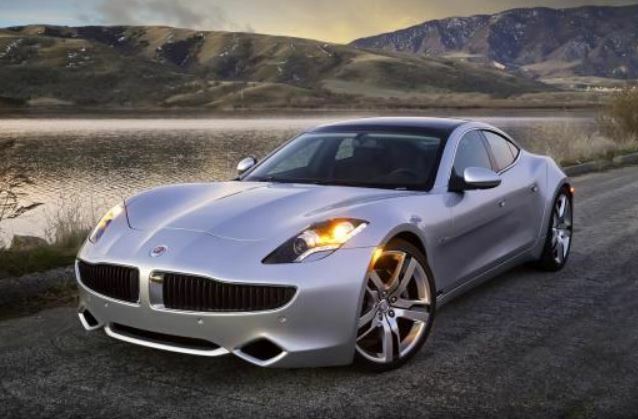 The Fisker Chinese based ownership is preparing an uprising of the Karma gas-electric luxury car to be launched somewhere in 2015. The new Karma will be called the 2015 model and according to the interim president, it would help the company from filing bankruptcy, being also backed by the Chinese auto-parts company Wanxiang. “They bought it because they want to build a great car company,” Brown also continues stating. More than that, the company`s plans are even bigger, since they aim to produce more models, after the 2015 Fisker Karma will have entered the company`s dealerships in the US. Thus, we might be talking about a station wagon that would be named Surf, supposing to hit the US dealerships somewhere in 2016, along with a lower model named the Atlantic, which would cost less than the $100,000 price put on the Karma model. Spied: Audi testing S1 model?